ReCore games minimal and recommended system requirements for the Windows 10 PC is now available. ReCore is the first official Xbox Play Anywhere game, which will allow Xbox One buyers to get the Windows 10 version for free, and vice versa. 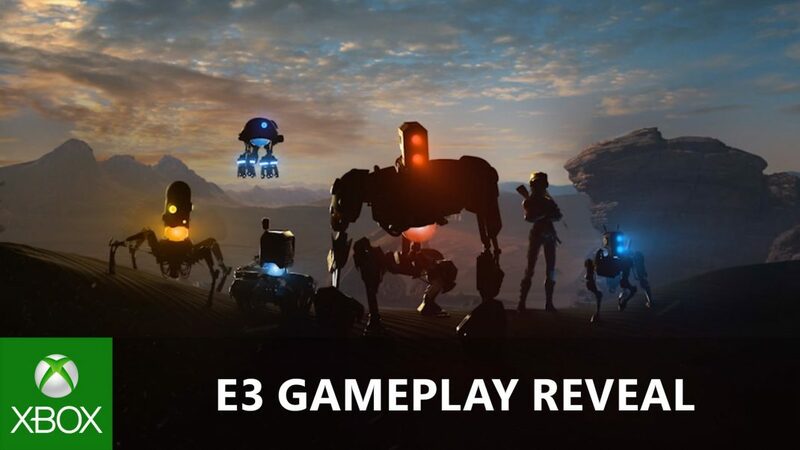 ReCore, developed by Comcept and Armature Studio, will be released for both Windows 10 and the Xbox One on September 13 in the U.S. Microsoft posted game details at Windows Store, as the game is now up for pre-order for $39.99.